I use Porter Cable Stikit Sandpaper for all of my hand sanding. 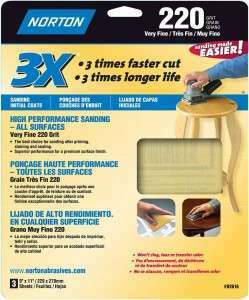 Note: I use Blue Flex disks for all of my power sanding. See my Blue Flex Sanding Disks blog entry. • I have 80, 120, 150, 180, and 220 grits. I generally do not sand beyond 220 grit. 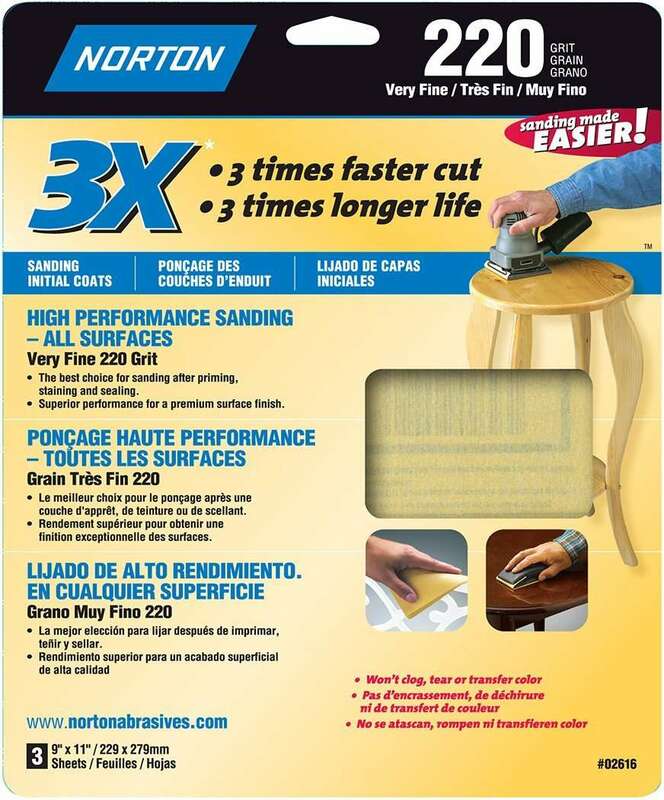 If I do sand beyond 220 then I use 6″ Abralon pads by Mirka. • I get it from Amazon. 4-1/2” x 10 yard roll. Around $18 on 11/18/2014. • There are other sandpapers that are virtually the same. 3M Stikit? Klingspor? They use to sell the Porter Cable Stikit sandpaper in local hardware stores. I like it. And I am to lazy to find something else I really like. • Updated 12/8/24: I like the Norton 3X Sandpaper. While attending a Learn & Turn last weekend I tried out some Norton 3X Sandpaper. I liked it. 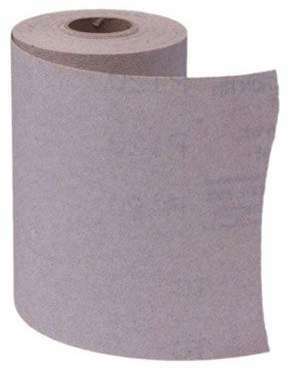 You can get this at Home Depot, etc so some day I may switch to this paper. It comes in 9″ x 11″ sheets. I like the way a friend cuts it into 4 equal parts (4 of 4.5″ x 5″) and then folds the 5″ length into 3 parts so you end up with a 4.5″ x 1-5/8″ chuck of paper with 3 sides. 2 exposed sides and one inside.